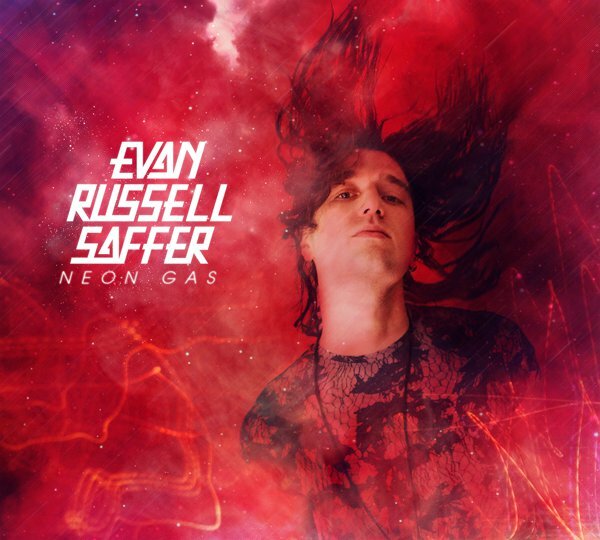 Evan Russell Saffer’s mantric style and soaring vocals have a captivating potency that are both hooky and refreshing, while leaving you entertained instead of beaten to a pulp. He draws you into the depths of each individual personality inside of his head. 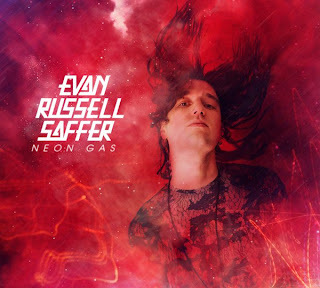 Born from the grit filled streets of New York City to the hip beats of the burgeoning Williamsburg, Brooklyn music scene; he’s rock-opera, manic, super high energy and super stoked to unleash his debut solo album “Neon Gas”. The album draws inspiration from taboo, tongue-in-cheek writers like Tom Robbins and Irvine Welsh as well as Saffer’s schizophrenic and often unpredictable energy. 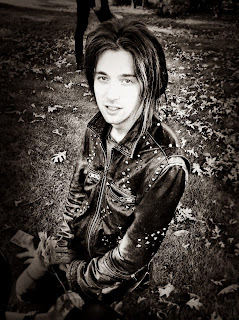 Stylistically he brings together his musical theatre roots, explosive live show, and passionate melodic songwriting.